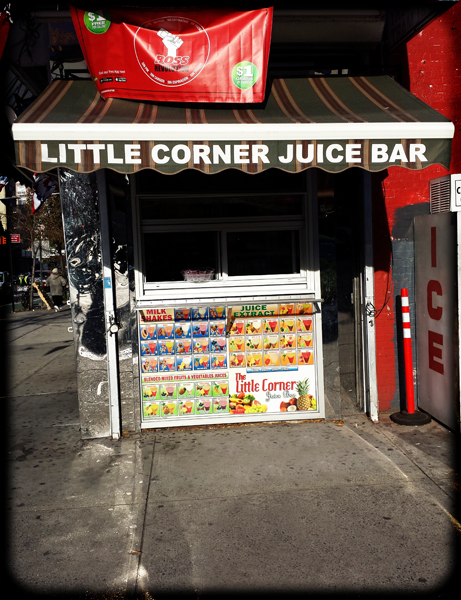 east harlem, nyc. . may all be happy & drink juice ♥ .